The cleaning machine is designed to remove the impurities in the raw materials, such as stones, irons, plant leafs, straws, dust, etc. 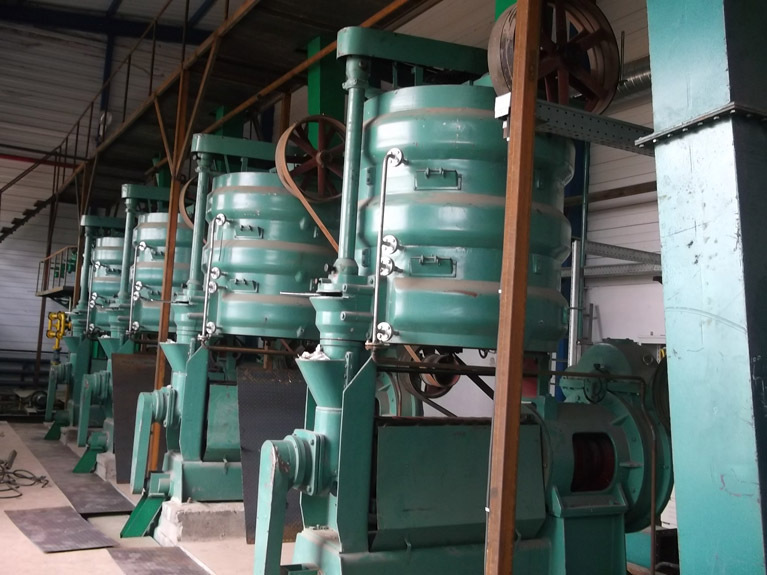 It usually includes cleaning sieve, destoning machine, magnetic selector and dust remover machines, etc. 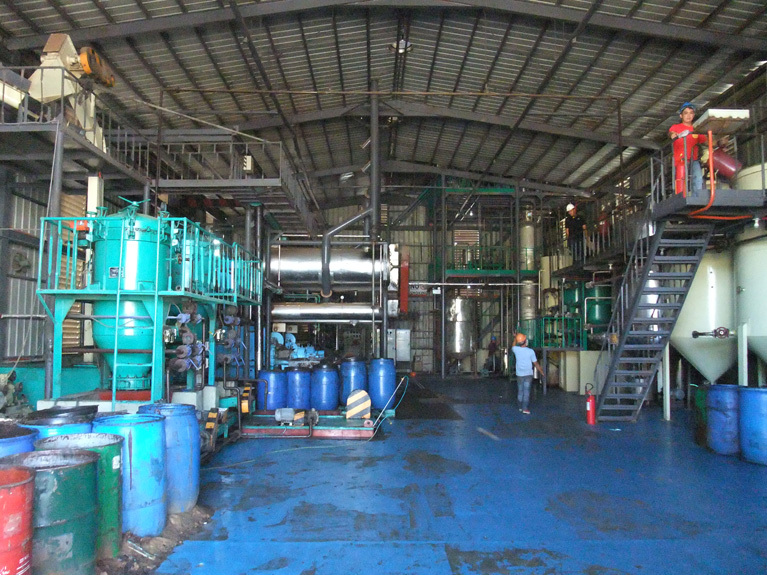 It is necessary pretreatment process in the oil pressing plant. 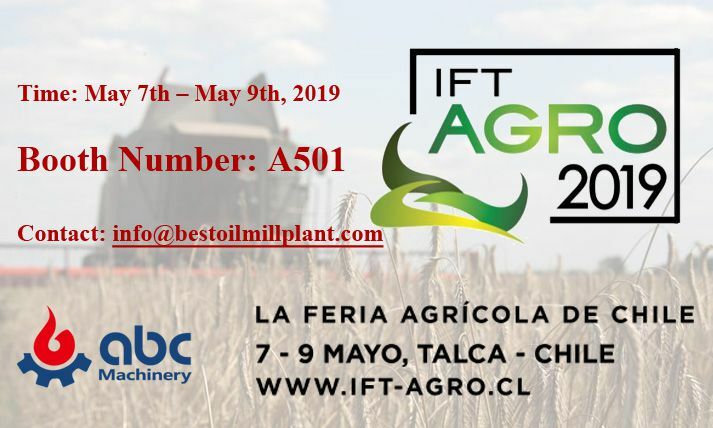 After cleaning, it could increase the oil yield, improve oil and cake quality, improve machines processing capacity, ensure machines safe working and clean working environment. 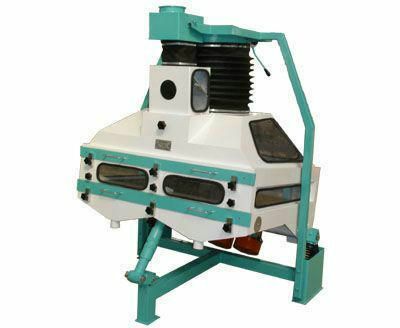 The cleaning sieve machine is suitable for oil seed cleaning before grain storage; it is also suitable for cleaning and classifying in the industries of milling, feed, rice, chemicals, food, oil extraction and other industries. 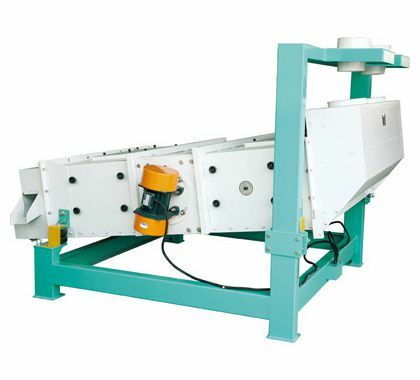 This machine can clean raw materials through the replacement of different pore size sieve. The simple structure, small size, light weight, smooth running, low noise, low power consumption, good leakproofness, easy operation and maintenance of the machine are the characters of the machine. Introduced new techniques from SANGATI Company of Italy, the machines are used for the pre-cleaning and cleaning during the processing. 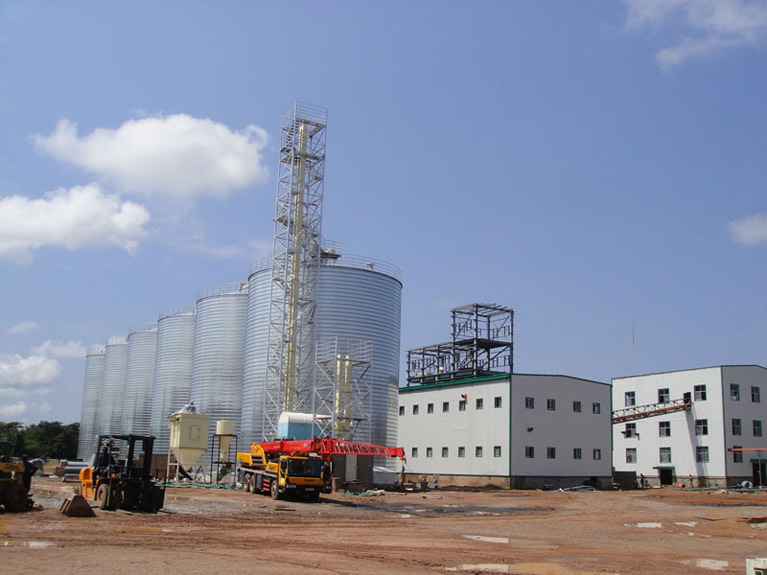 It is widely used in the flour milling factory, rice plant, material plant, food plant and oil processing works. 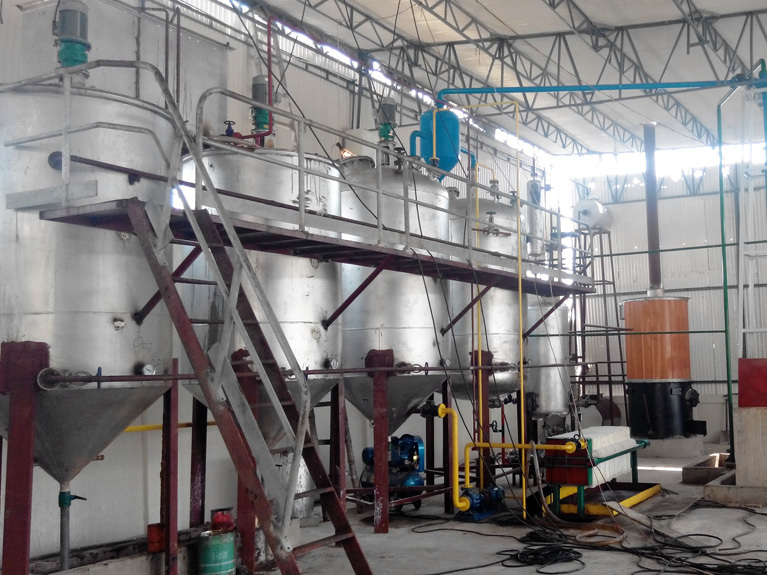 Two layers of screen design, separate the heavy impurities and light impurities complete and efficiently, simplify cleaning procedures and improve efficiency, double vibration motors driving, balanced running, optimized designing for better.